This designer chair is perfect for giving your customers a comfy experience at your cafe or restaurant. 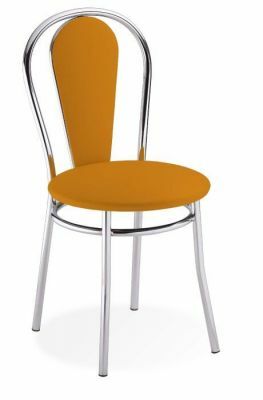 Upholstered in a wide range of fabric options. Made to order with a lead time of approximately four weeks from purchase. Popular bistro chair available with an upholstered back and seat. 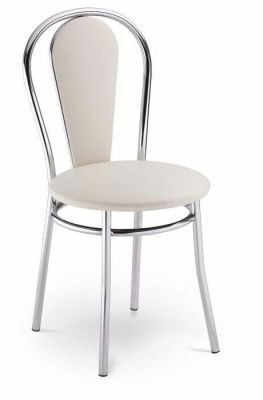 Extra padded for added comfort this designer bistro chair is available in a wide rade of attractive fabric options. 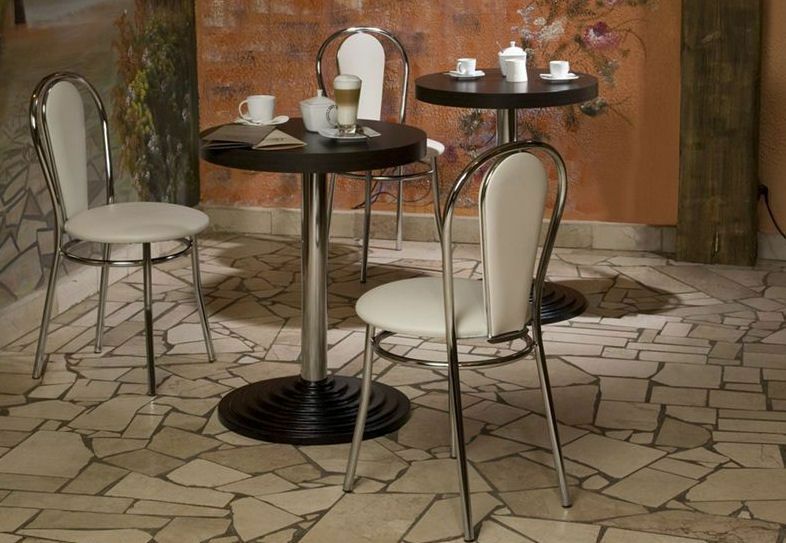 Designed for use in a stylish cafe environment.